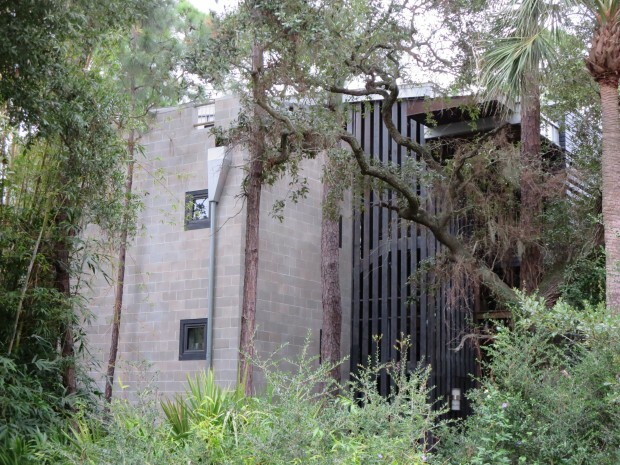 Savannah Tree Foundation announced the winners of the annual awards named for Foundation founders Page Hungerpiller, Lynda Beam and Suzie Williams. The Awards were presented at the Savannah Tree Foundation 2014 gala on Tuesday, Oct. 7, 7pm at Ships of the Sea Maritime Museum. 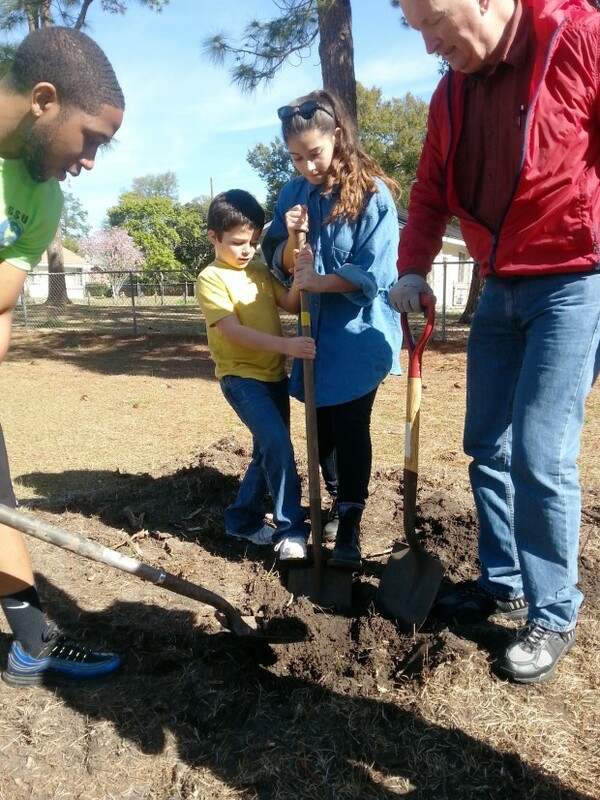 The Town of Thunderbolt is recipient of the 2014 Hungerpiller for protecting, maintaining and growing its urban forest. 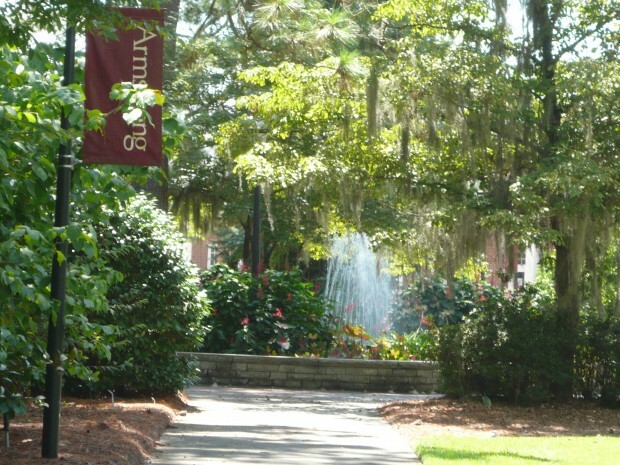 Armstrong State University receives the 2014 Beam for fostering awareness of trees’ positive impact through a campus-wide arboretum open to the public free of charge. Homeowner Gordon Mathews is recipient of the 2014 Williams for demonstrating a successful balance between property rights and environmental considerations.